With Sendy Joomla extensions such as plugins and modules you can integrate users who login or subscribe to your website with Sendy’s email marketing list. Joomla is a powerful CMS system with many features which is why it makes it essential to extend your email marketing capabilities by integrating Sendy. We will keep an eye out for Sendy Joomla modules and plugins which make your life easier when growing your email marketing lists. 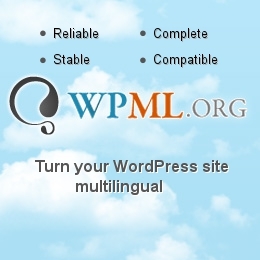 The sendy package works with Joomla 3.0 and comes with a module and plugin. It adds the following functionality, a newsletter subscription sign up module for your website which you can style with CSS suffix’s, a plugin to auto subscribe users and an easy API for adding or removing users from a newsletter or any other Joomla component or module extension you have on your website. FWD is a Sendy integrated Joomla plugin which makes it quite easy to add a Sendy activated newsletter to your website, anywhere on your site. After you have installed the plugin you just need to connect to it your Sendy API credentials, URL and list ID. The plugin works by adding short codes to your Soomla pages where you want the form to appear. 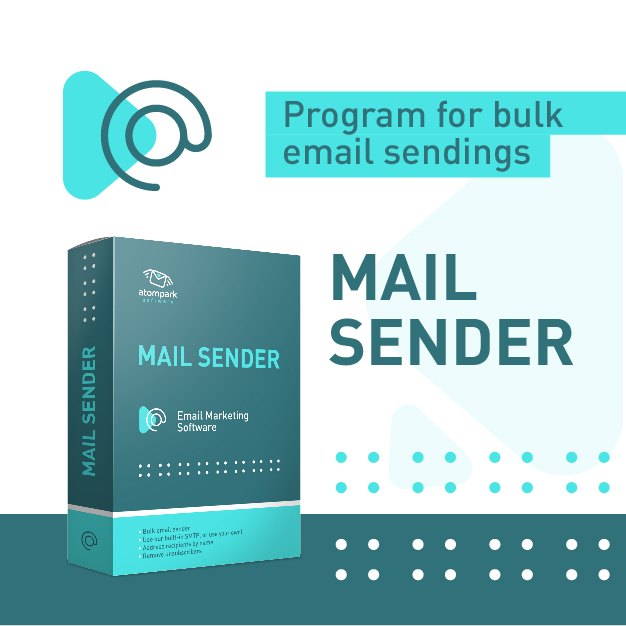 We will continue to keep an eye out for Joomla Modules and plugins which integrate into the Sendy email marketing software, if you have any you would like to add to this list, please contact us.